Hello all! My name is Spencer Gilbertson and I am the owner of a 2000 Nissan Xterra. I am 19 years old living in Sedona AZ near a lot of off roading trails. Off roading has been a passion of mine ever since I got my Xterra 8 months ago. It all started when I met my brother (Yavapai Big Brothers Big Sisters) back when I was 9. He owned a 2005 Nissan Xterra and I grew very fond of the vehicle because of all the memories I had in that car. He then got a 2015 Nissan Xterra Pro 4X edition. That was when we really started hitting the trails. 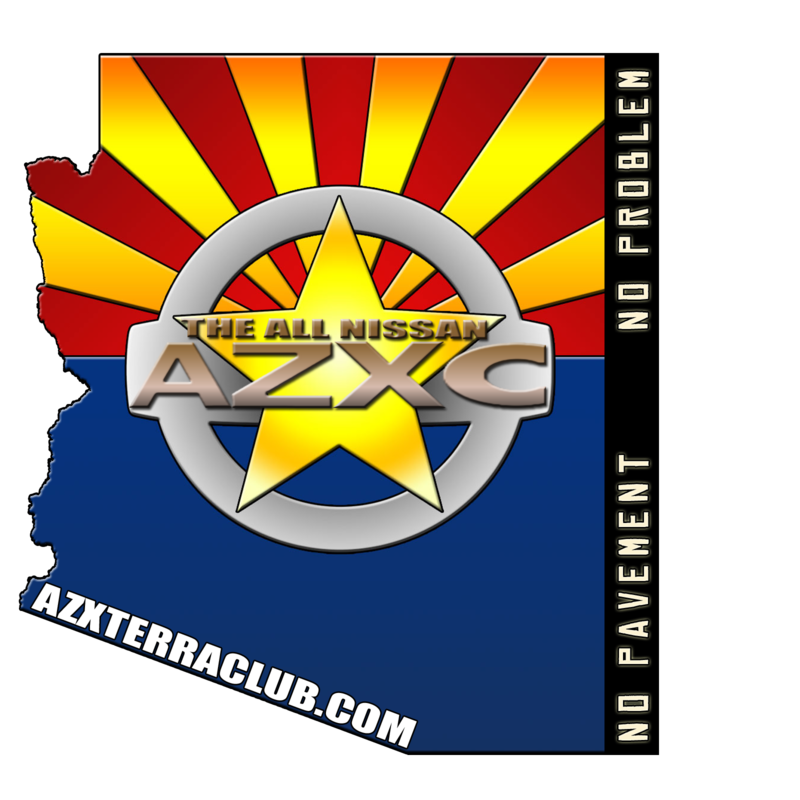 From the age of 9 to now, I have always wanted an Xterra and I finally got one from a gentleman in Phoenix. All I have been doing is hitting the trails and learning about my car. The funny thing is, the only reason I heard about this group was when I was out on the trails helping a friend. My buddy told me that an Xterra drove by and my friend happend to mention to the driver that I was coming to get them in my Xterra. Thankfully that the driver told my friend about this group and told him to tell me. Thank you to who ever that was because I have been looking for a club for a while. Big thanks again! I really look forward to meeting as many of you guys as I can and I also would like to hit the trails with you guys as well. If I left anything else out or if you guys have any questions, definitely let me know. I am more than happy to answer anything. I have also attached some photos of my Xterra that I took today just for this post. Sorry about the quality, camera is pretty shabby. Tell your friend sorry I didn't have my tools, was nice to meet them though! Glad they told you about the group, and glad you got on here and introduced yourself! Welcome to the club! Thanks for introducing yourself here, it's great to have the club spread through word of mouth. You have a great looking rig there, and the 1st gens are pretty rock solid. The biggest issue people run into them is if they skip the timing belt maintenance. It should be done I think at 100k miles, so if that hasn't been done and is due, I would recommend that be your first big project. Welcome again to the club and let me or one of the other Board Members know if you have any questions. Always nice to see a well used Xterra with a little mud on it. What resort? Do we get a discount? Thanks for the replies guys. When it comes to discounts at where I work, I'm more than happy to maybe try and set up a block of rooms and bring as many of you guys out here to Sedona for a night and hit the trails here. If you're interested looking at the Resort, it's Sedona Rouge Hotel and Spa.